Truly Pure & Natural Raw Honey Shot - 6 oz. 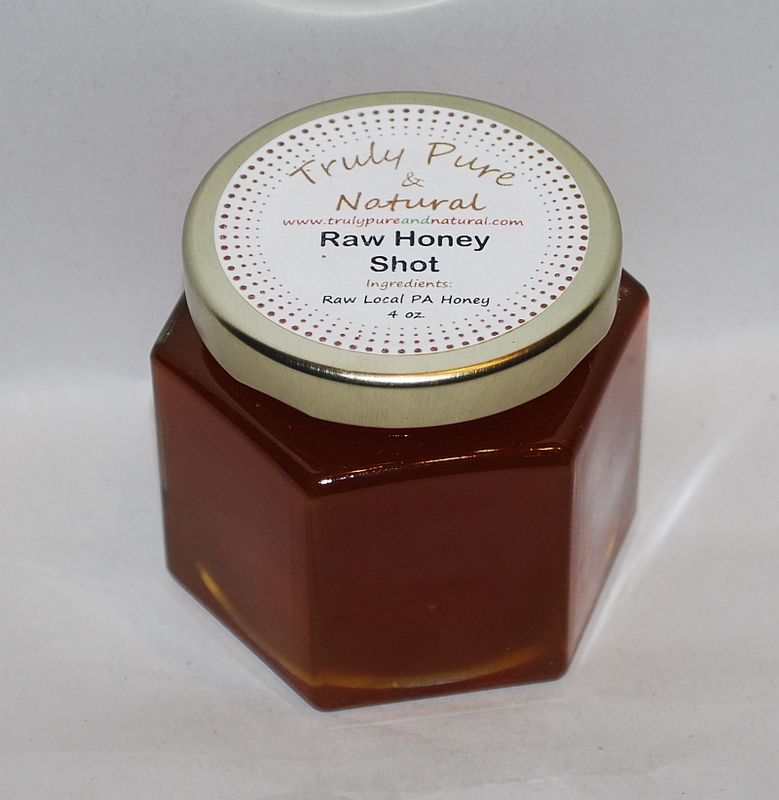 Home > Raw Honey > Raw Honey Shot - 6 oz. Raw Filtered Honey Shot - 6 oz. Raw Honey Shot - 6 oz. Pure Spring Honey. Pale and delicate in flavor with a full body and nice finish. This honey is derived from the spring flush of the Tulip Poplar tree, Black Locust, fruit bloom and Clover Blossoms. Un-heated, filtered honey, with all of the enzymes intact; this honey is a medical marvel as well as a culinary delight. The honey has been carefully extracted from the honeycomb using centrifugal force. May be used for all honey needs or as a sugar substitute. 6 oz. Glass Hex jar with gold lid. ***Please note: The weight on the label in the picture is incorrect. The product is 6 ounces.